So our so called 'summer' is upon us. Although it has been 99% bleak since the season kicked in there is always the annual holiday to look forward to and therefore some serious clothes shopping, diet tips and cosmetics to be purchased. So here is my personal break down of what I think every girl needs for their ultimate summer. So being a student I am not the healthiest of people, so when my term finished I decided to hit the diet and exercise hard. There are three main things that have helped me lose weight in just over a week. So Jillian Michaels has become my worst enemy and new best friend in the last two weeks. The 30 day shred aims to help you lose 20 pounds in 30 days. With three levels of exercise this dvd is torture but ever so effective. If you really want to notice a difference in your weight this is perfect! Especially good for any last minute holidays. 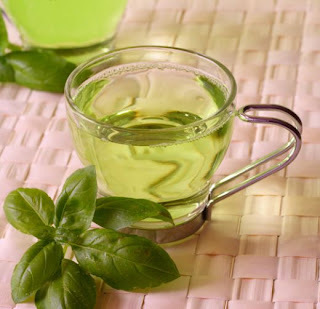 Green tea. FULL of anti oxidents Green tea is the perfect detox! I was averaging around 8 cups of coffee a day and have now completely cut out caffeine to drink green tea. They come with hundreds of different combinations too (my particular favorite with cranberry) This has cleared up my skin and also made my hair healthier! 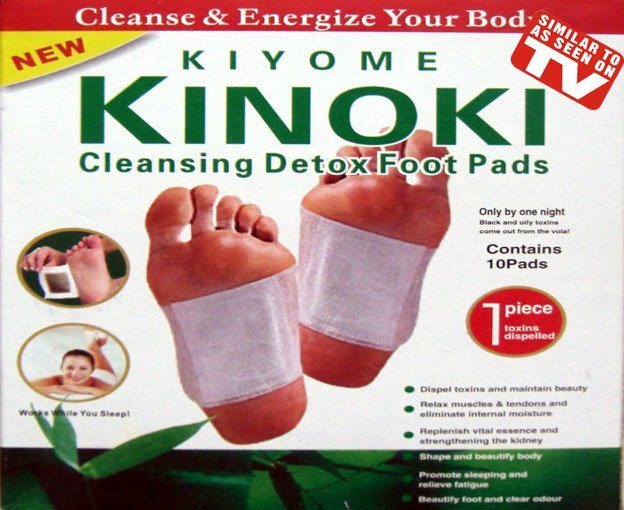 Kinoki detox pads. As disgusting as these sounds they are AMAZING! All you have to do is stick the detox pads to the bottom of your feet before you go to bed, as you sleep the pads work to draw out the toxins in your body (from alcohol, food etc) Not only do they cleanse they also rejuvenate your body and can also ease any muscle pain. So that is my diet and exercise summer tips. Now where my interests really lay, FASHION. Summer fashion is my favorite, I love the combination of festival fashion mixed with the floral, feminine mix of tea dresses and chiffon skirts. I have picked and purchased some of my favorite summer finds this season. Topshop produce the most beautiful summer tea dresses. I bought this for a summer garden party and teamed it with my converse and leather jacket. Dog eared bracelets are a must have for beach chic. 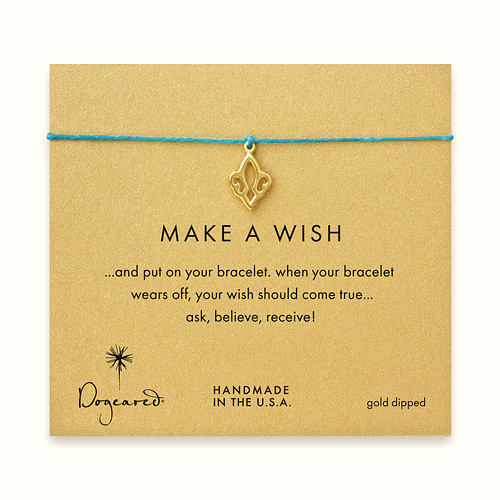 Too much jewelery causes too many tan lines and can look a little over done so try wearing small and delicate bracelets that compliment the colour of your bikini. Aztec prints are a huge hit for both festivals and holidays this season. This is why I love Topshops' tie dye print beach cover up. Perfect for throwing on over your bikini on the beach or pool side. Now of course wearing these clothes is nothing without being perfectly bronzed and buffed beforehand. I know all of us girls deny using fake tan before we hit the sun but lets admit it girls nobody wants to wear a bikini without a tan right? So here are my simple pre-holiday must haves in the world of cosmetics. St Tropez are the best for long lasting and deep coloured tans. Although it is expensive I tend to use this tan before going away as it gives you quite a deep colour that lasts. That means it begins to fade just as your natural tan starts to develop. The Essie pastel range are perfect for summer nails. They look summery and cute and of course help to emphasise that tan! 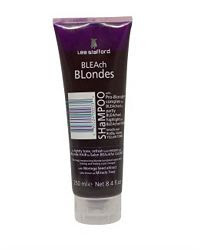 Lee Stafford is the best for blonde hair care. I swear by his Bleach Blonde toning shampoo. With the combination of sun, bleach and chlorine, a toning shampoo is a must for all highlighted and even natural blondes. Lets avoid any nasty orange hair do's girls! Well there is it. My run up to summer. I have 11 days before I go away so that is 11 more work outs, and around 33 cups of green tea. It's all worth it in the end! Let's just keep our fingers crossed that the sun will come out at some point this summer hey!